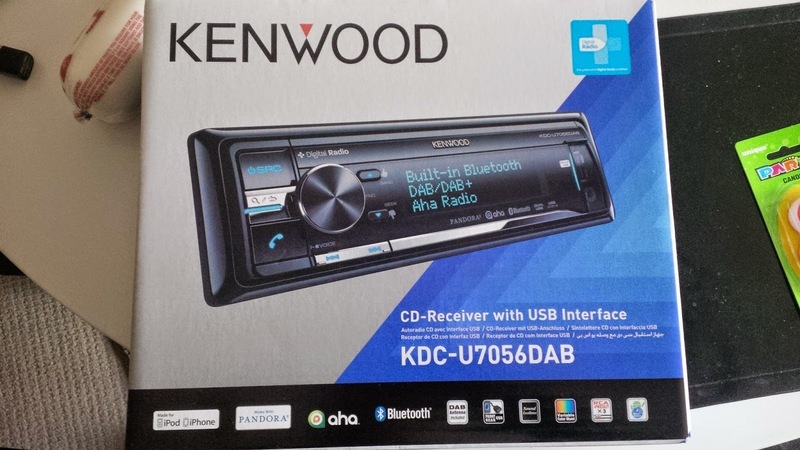 The unit I decided on is the Kenwood KDC-U7056DAB. It fit the bill perfectly. I chose this over the standard unit because it has the added feature of receiving Digital Radio. Cool. Next step is to rewire everything. I hate this part.